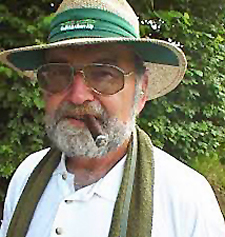 René Föllmi was born in 1940 on the shores of Lake Zurich and raised there, getting thereby familiar with all types of fishing. He began fly fishing in 1960 and shortly thereafter, he continued his education "self-taught" for fly tying. 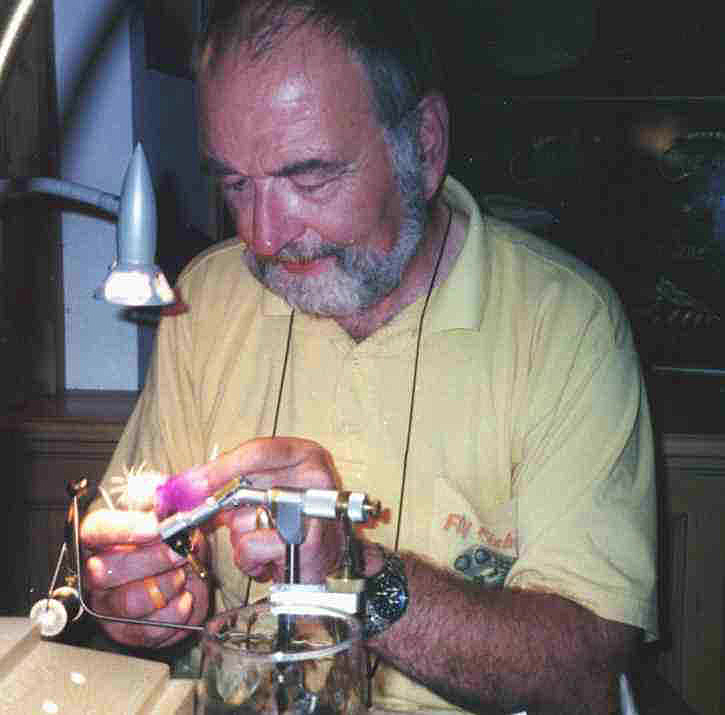 One of his friends who initiated him into the "secrets" of fly tying was the austrian fly tyer Norbert Eipeltauer. 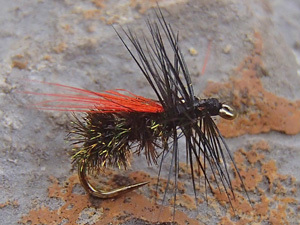 From 1975 on René Föllmi worked as fly tying instructor and a freelancer at the famous Swiss HR Hebeisen Fly Fishing School. The first meeting with Hans Gebetsroither (1978) had influenced his thoughts and actions (fly fishing) sustainable. 1996 René Föllmi had to give up his job due to a heavy accident and retired therefore. THE opportunity to make his beloved hobby be his profession. 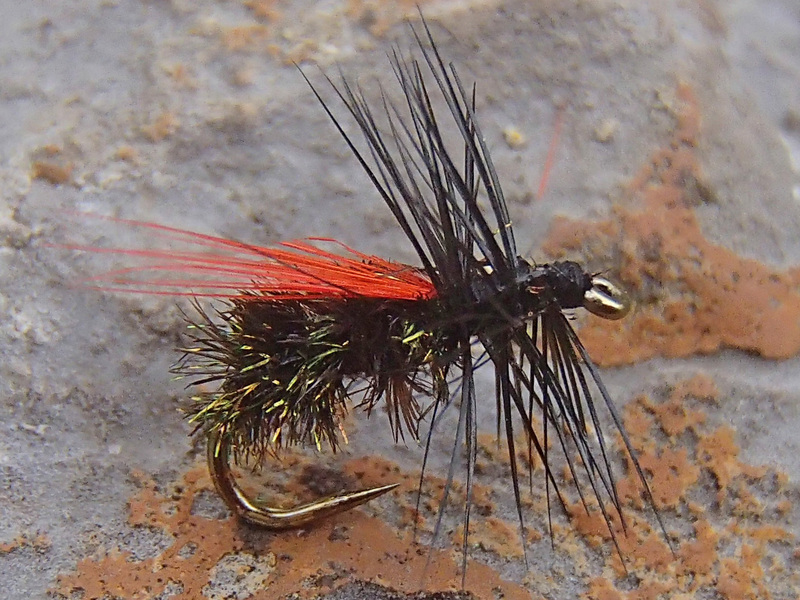 A few years he moved to Moldova and later to Dubasari / Transnistria, where he run a fly tying factory. With the expansion of his estate he made ​​ready a guest house for all his friends.